Or who doesn't like pork loin because it is always too dry? This is the perfect way to cook your loin. It tastes so good and juicy and it will never be dry. My husband was raised and still works on a pig farm. He has been around pork for a long time and this is his most favorite way to cook loin. I have never tasted anything from a pig that was better! Try it! Simple ingredients that bring out the best flavor! Set your barbecue grill on medium high. 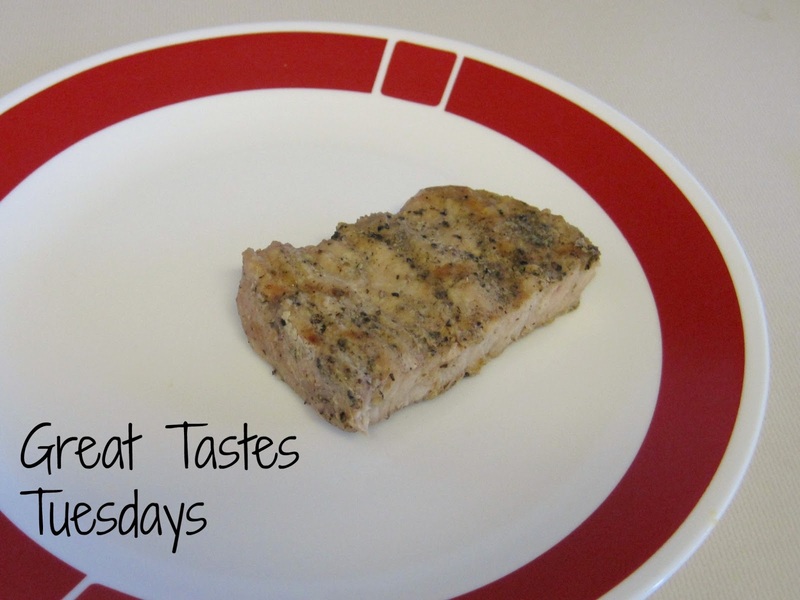 Cut your pork loin into 1 inch slices so they are about the size of a steak or little smaller. Place your meat on the grill and start cooking. Add your salt and pepper. The sea salt really brings out the taste in the pork and lots of pepper just makes it even more delicious! Grill your loin just until the point that it is almost done. When you can still see just a tiny bit of pink pull the loin off and stick it in a Tupperware container. Let it sit in there for about 10 minutes. Having your meat closed off in this container makes it finish cooking itself. If you leave your meat on too long until it will loose all the flavor being too done. Note: You can also so this same thing with tenderloin.